Don't waste your money at Tomukun, just come and make your own Korean food! Go Kimchi! 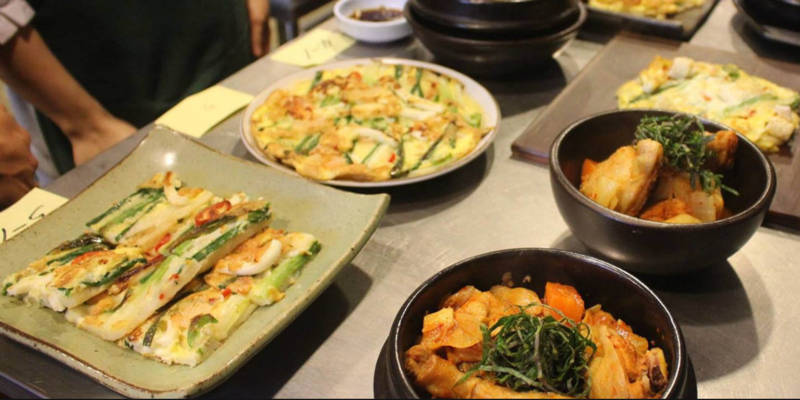 Let's cook Kimchi and Seafood Pancake ● Japchae (Stir-fried glass noodles & vegetables). This event is part of Diversity Week and is only open to FTMBA students. If you are unable to attend, please cancel at least 24 hours prior to the event to make room for those on the waitlist.